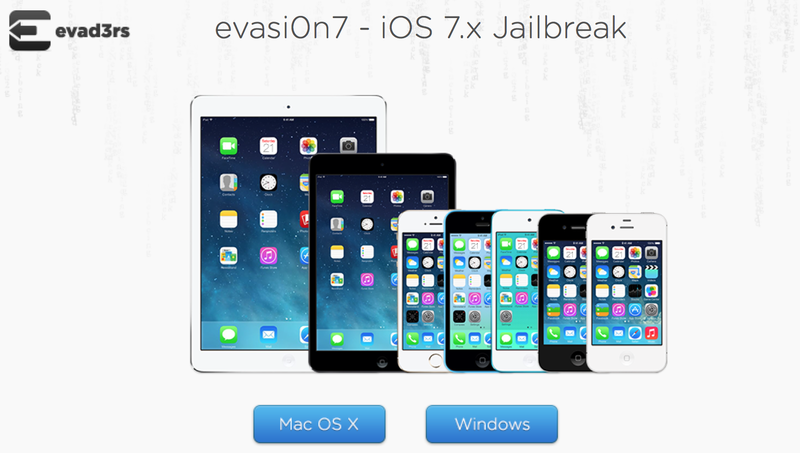 Here's a written tutorial of the iOS 7 jailbreak process: Step 1: Head over to Evasi0n.com and download to jailbreak tool that's compatible with your computer's operating system. Step 2: Make sure that you've updated to iOS 7.0.4 (or any version below) through iTunes and not via OTA update. If you have used the OTA update feature, you'll need to backup and completely restore your device through iTunes before running Evasi0n7. Also, make sure that you've disabled any passcode on the device. Step 3: After your device meets the requirements listed above, launch the Evasi0n7 tool, plug in your device, and click the "Jailbreak" button. Step 4: During the jailbreak process, you'll be required to unlock your device and tap on the new "Evasi0n 7" icon found on the home screen. After this step has been completed, the device will reboot and the process will continue. Step 5: Once the Evasi0n 7 tool's status reads "Done," allow the device to reboot, then unlock it and launch Cydia. Important note: Please allow Cydia to prepare the filesystem after you have launched it. 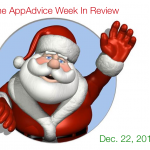 Failing to do so may result in a boot loop or other issues. As I mentioned, there are not many tweaks that are compatible with iOS 7 at the moment. In fact, Mobile Substrate is completely broken on the iPhone 5s, but hopefully these bugs will be patched within the next few days. 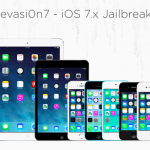 I do recommend that you wait until the current bugs are patched, but hopefully this tutorial will help guide you through the iOS 7 jailbreak process when you are ready.